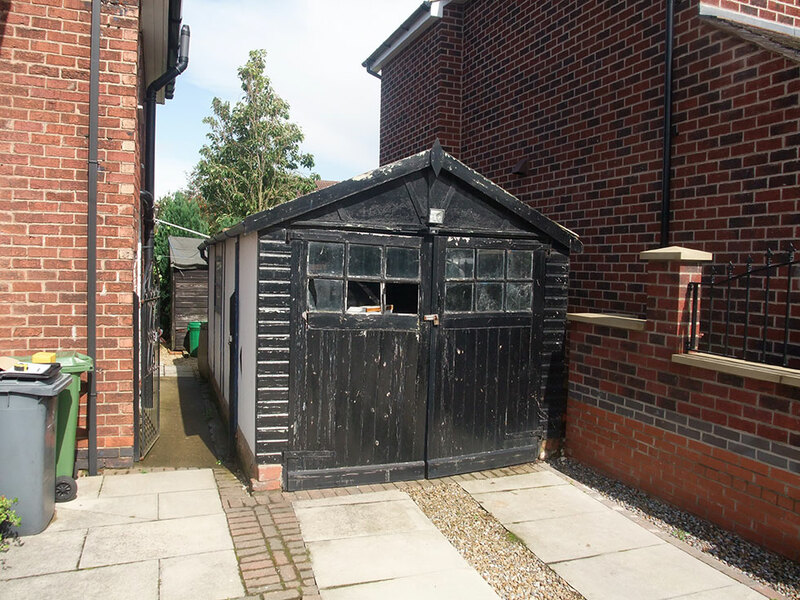 We provide a service to dismantle and remove from site your old sectional garage including the removal of any cement bonded asbestos material. This service is provided throughout England and Wales. Please call 01924 369895 to obtain an immediate Quotation. 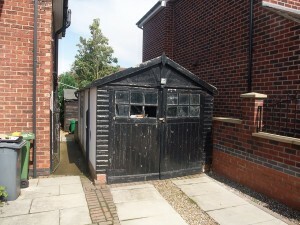 In addition to the standard garage removal, we can quote for removal of the internal contents of the garage, along with any shrubs/ivy that may be growing up the structure. Pictures would need to be provided in order for us to supply a quotation. Any price is inclusive of the removal of all the spoil materials from site including the safe dispersal of the asbestos materials. All materials are sent to the relevant fully accredited waste disposal sites. Don’t just take our word for it, see what our customers have to say! Our video page showcases walk-arounds of our most recent projects.